Casas artworks can be found in national and international private collections. 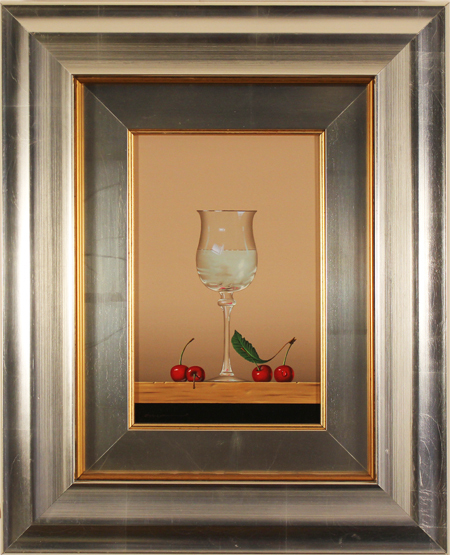 He has focused his works on still lifes, his favourite subject, in which he masterly captures the whole range of tones and lights with an hyperrealist result. Read the full Casas biography.